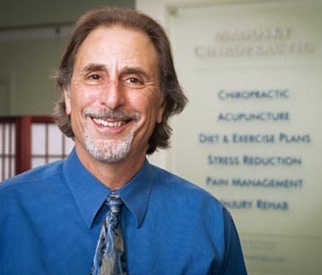 Maplewood chiropractor, Dr. William Madosky, (2175 S. Big Bend Boulevard) reports that he is now listed on the National Registry of Certified Medical Examiners to perform U.S. Department of Transportation related physical examinations. All commercial drivers whose current medical certificate expires on or after May 21, 2014, at expiration, must be examined by a medical professional listed on the registry. Only medical examiners that have completed training and successfully passed a test on Federal Motor Carrier Safety Administration’s physical qualification standards will be listed on the National Registry, according to the DOT website.